I help parents find calm, clarity and change so they can be the happy, healthy parent they want to be. Throw in anxiety, depression or struggles with anger and it's easy to feel like you're out of control. If life feels overwhelming and your usual coping strategies aren't working, it's time to reach out for support. If family and friends don't seem understand what you're going through or you are worried you'd be burdening them with your problems - that's where I come in. 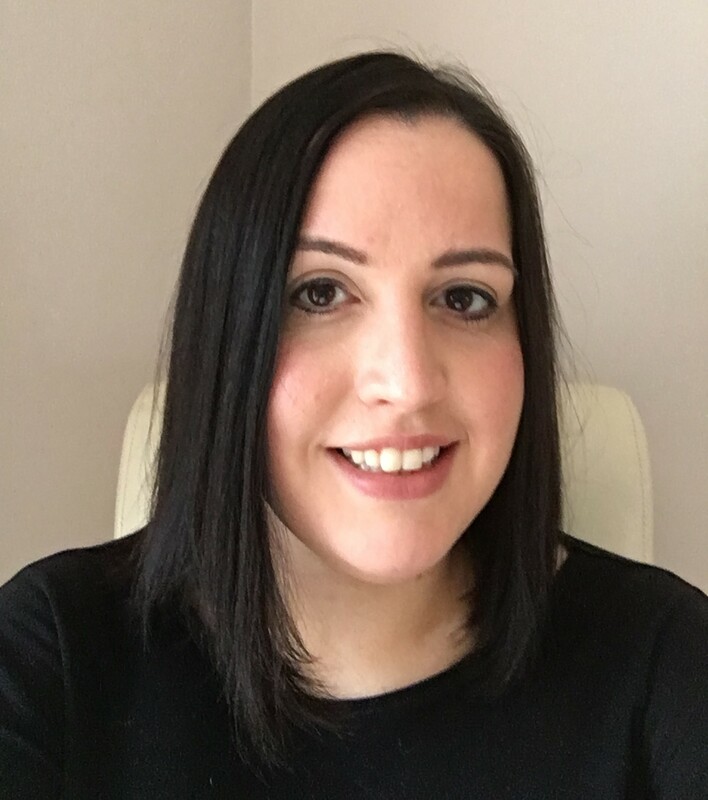 I'm Alice and I offer counselling and psychotherapy in Bingham to people like you who want to feel calmer and more able to cope with life's challenges. You've struggled on your own for long enough - send me an email today to get started. Click my photo to read about who I am and how I can help you. Read the most frequently asked questions about having therapy with me. Read about how I work and what therapy with me will be like.